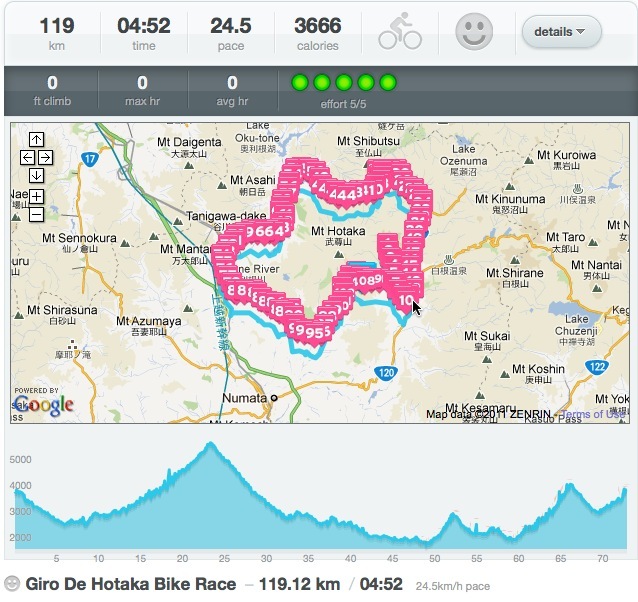 This entry was posted in Bicyling and tagged 120 km, 6.9, bicycling, bike race, Canadian, cold, cycling, foreigner, gaijin, Giro de Hotaka, Gunma, Hotaka, Japan, Kelly Pettit, Madone, rain, TREK, wet by Kelly Pettit. Bookmark the permalink. 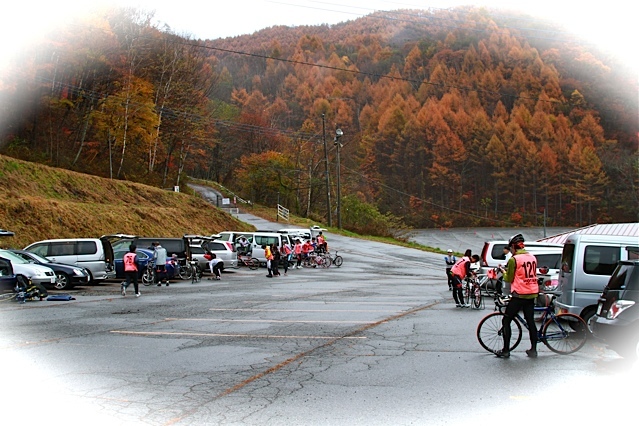 I was sitting in an onsen (hotspring) bath enjoying the sunday morning expecting to see you ride by at some time. You must have gone by the onsen, but I didn’t see. I thought I’d see where exactly this race ended up, so I drove the last 29 kilometers of the course: my van was having trouble with those hills. I passed a few cyclists, but not at great speeds. Arriving in the parking lot, I find you eating curry udon and drinking sports drinks. I’d race your van any day! You were always a competitive cycler with the drive to finish what you started. I remember the first time I watched you when you won that special race in Nanaimo. 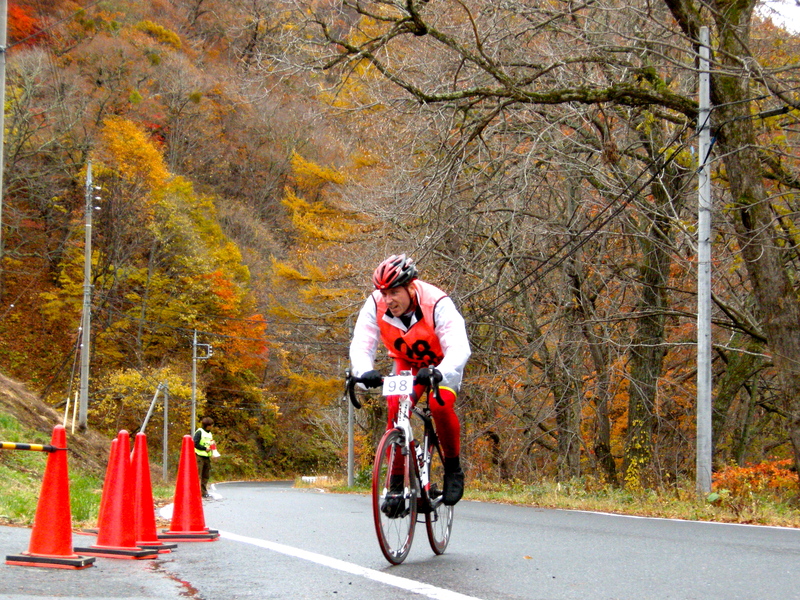 Since I’m still cycling at age 70 – although I can’t remember the last time I passed another biker – you still have a lot of good races ahead of you. Good luck. And well done on this mountain trek. Thanks for the comment Dad. That so called competitive edge obviously comes from you! Rugby, tennis, cycling, swimming, playing the guitar and writing around 7 novels! Wished I’d harnessed it better as a child and maybe it could have taken me to bigger places!